With all the websites and products and services out there, many people are finding themselves shopping online more and more. Because of the ease of online shopping every year more and more people are more frequently choosing to purchase online than in a retail space. It’s so easy to just sit at home, or at work, or on vacation or out with the kids and turn on your phone, tablet or whatever device you are using and shop (or virtually window shop). And what happens when people start browsing online, even when they didn’t begin their search with the intention to purchase? They buy something! With everything we can possibly want or need at our fingertips, digital shopping is a daily occurrence for many. But buying things online does come with risks. What if the product is damaged? What if it doesn’t fit? What happens if it doesn’t have all of the features I need or it looks different in real life than it did in its online picture? Have you ever asked yourself any of the questions? Who can we turn to in order to help us make the best choices we can when shopping online? We turn to each other, our fellow shoppers and consumers in the online community. But how do we find out their opinions so we can decide whether or not to buy something? Through their reviews and comments of course! Since online reviews are now relied on so heavily, they have become their own business and there is money to be made. How can WordPress Review Plugins help your online business? In this post we’ll talk about some WordPress Review plugins which help people who have websites allow customers and users to leave various feedback about products and services. I’m sure on almost any website you’ve been to there is some kind of a section for reviews or feedback. Because reviews aren’t just for things you buy on Amazon or from other big businesses. Even smaller companies are creating a section for customers and users to create reviews and ratings. People can search for reviews on almost anything: movies, doctors, hotels, schools and they highly value what other people have said about them. We rely on other people sharing their experiences so we can see whether or not they liked something and if it’s worth it for us to invest in it as well. Since customers and consumers rely so much on the opinions and reviews others have made, their own perceptions of a product or service can be molded and shaped based on others’ experiences. So no matter what kind of business you have, or product you sell, having a reviewing system on your site is a new crucial element in the industry. 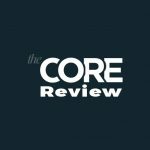 Not all WordPress Review Plugins have the same features to allow people to rate and review things. After all, there are many ways to express whether or not you like something. 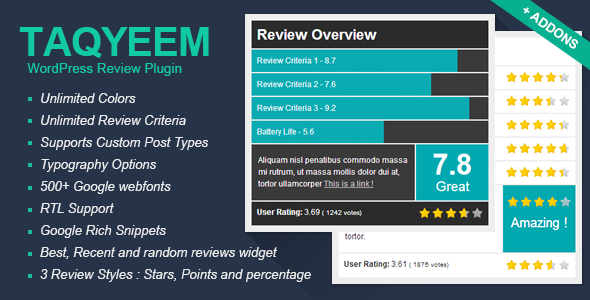 Some plugins offer star ratings or allow users to create testimonials or to comment about an item. Let’s take a look at 25 WordPress Review Plugins to help you choose which one will be best for you. Each product can also have a pros list and a cons list to showcase its features. This plugin also comes with the most recent product widgets and support for Rich Snippets. Overall this is a great choice for a free plugin. It comes with many great features and is a good option for something that is effective but won’t break your bank. This next plugin is especially great for all of you bloggers out there. Many bloggers often rate or review a variety of products on their sites and WP Review allows you to do this without slowing down the speed of your website. This plugin also has WPMU, Google Rich Snippets and support for translations so you can communicate with people around the world. It’s easy to install and setup so it’s a convenient choice for anyone who isn’t super tech savvy and wants something easy and low maintenance. 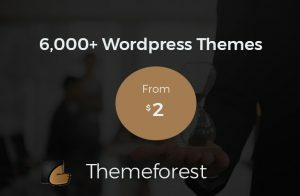 What’s nice about this particular plugin is that it connects more with clients than other plugins and it can feature: blogs, FAQS and customer posts. 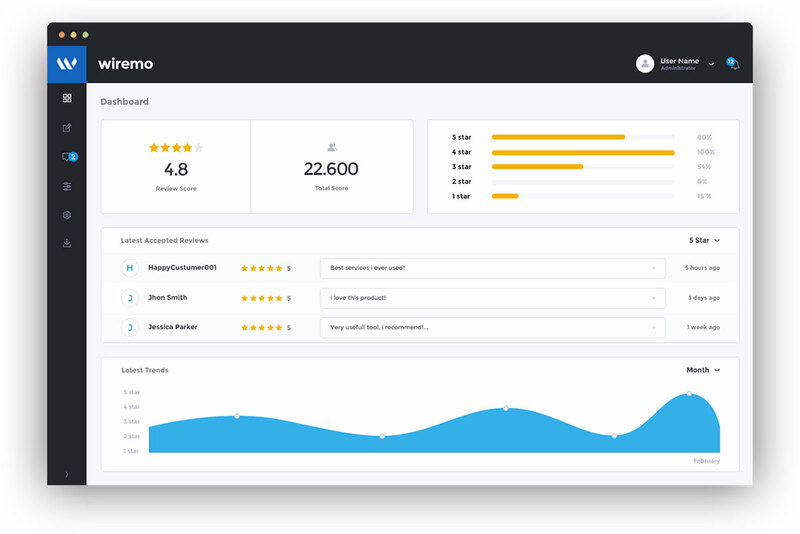 With Wiremo you can use the conversation feature on the dashboard to improve your user relations, reply to users and allow reviews to be shared on social media. For those that value their customers’ inputs, this is the perfect plugin. With this plugin you can help build up your site and improve credibility with your readers. This plugin also structures its data by using rich snippets. So this means that search engines will show improvement right away. Schema Ninja can also support a variety of different kinds of content like videos, articles etc. So if you’re looking for something easy and effective Schema Ninja is probably the right choice for you. It also comes with RTL (right to left) language support so people from all over the world can review and read your site. 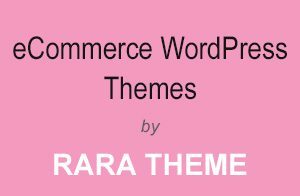 The plugin also has various themes you can customize and each theme is responsive so it doesn’t matter what type of device your user is using. You can also show your own rating and reviews in addition to your users’ and the user reviews can be interactive with other viewers as they can vote like or dislike on the review/rating. Now let’s talk more about the features of this plugin. 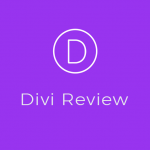 It allows you to customize 3 types of reviews: per page/per cost, category, or global reviews depending on if you want your users to be able to review the: products, categories, or the whole site. 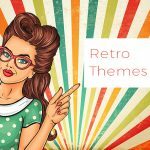 Since it has a simple design it works for all themes and there are endless color options for your star or numerical ratings. 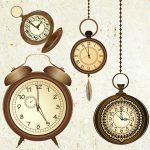 This plugin also won’t slow down your site and has translation available. Easy Testimonial’s name describes this WordPress plugin very well. This plugin is easy to use and will let your users add their own testimonials to the sidebar or they can choose to embed the testimonials in a page or post using shortcode. You can also add a picture to go along with each testimonial so people can see that a real person is behind it. The testimonials can also be rated and you can link each testimonial to a specific page. 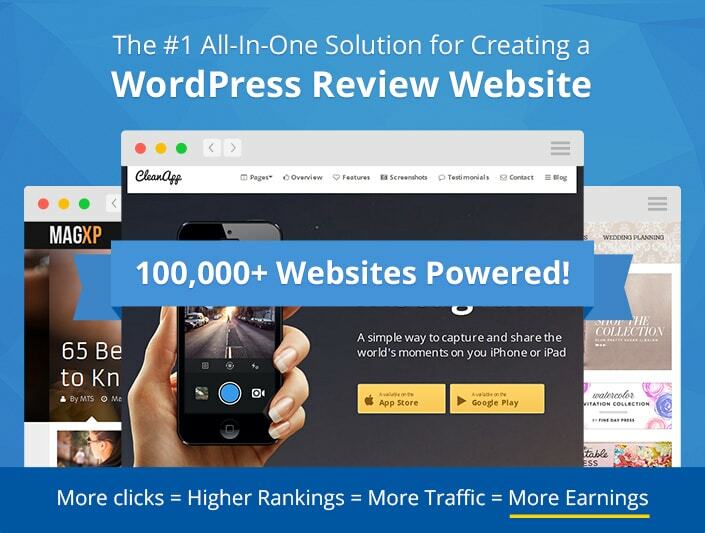 So if you’re a beginner and want something uncomplicated to set up, the Easy Testimonials WordPress plugin is definitely the right choice for you. This plugin is a little different than the ones we’ve have already discussed. Author hReview is only for site owners, not their users. So the ratings that will be on the site will be just from the site’s owner. For this plugin you can add hReview and AggregateRating support which will make your SERP more interesting and lead to an increase in your search traffic. Author hReview is a very basic and simple plugin. 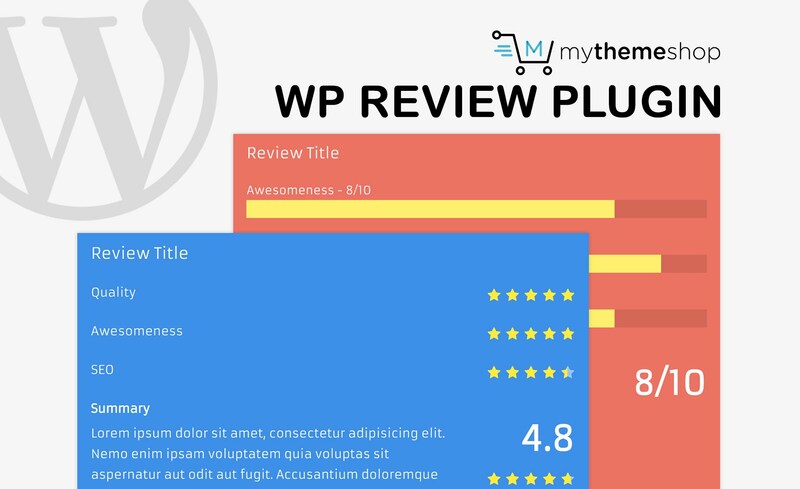 If you are looking for something to help display your own ratings then this WordPress plugin will work perfectly for you. As you can see from its name, the plugin is meant for products. While this might sound limiting, it comes with a ton of features to help you review products. Another nice feature about this plugin is the Amazon integration. This let’s you easily get the product information like: name, price, image and affiliate link. 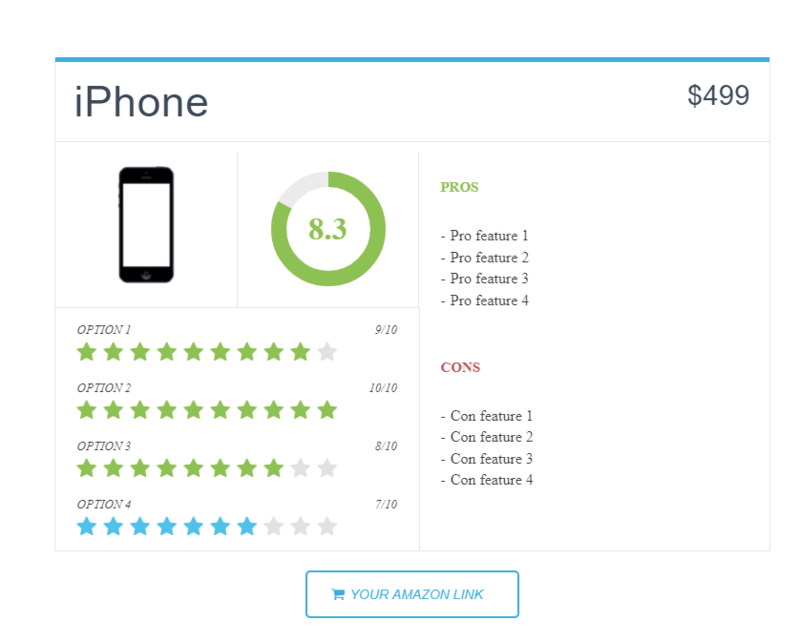 You can also customize the review table and make comparison tables. Of course you can also change the colors to match your site. And before your testimonials are put out there for the world to see, you can preview what they look like and see your customized result. Once your testimonial is finished you can add it to the sidebar widgets using the Apps Widget. 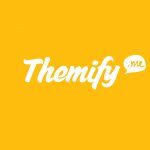 If you love creating testimonials about the items you review then this plugin should be your top choice. Site Review is just what it sounds like. 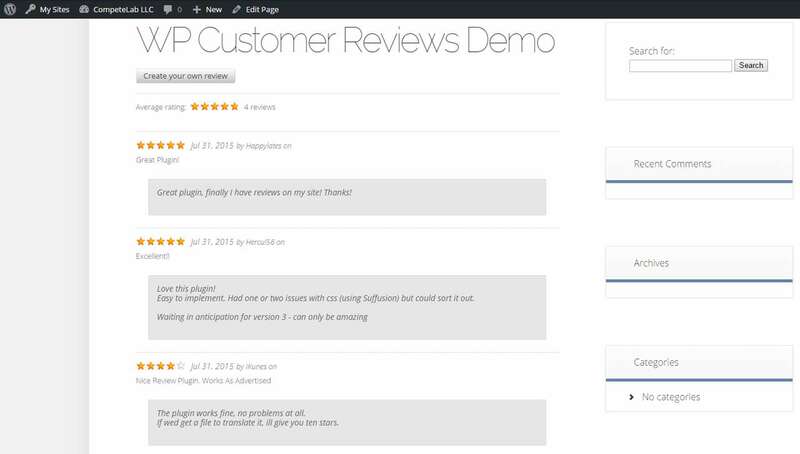 It allows your users to create reviews for your products with a 1-5 star rating system. It has a simple settings page for you to decide how you want to gather reviews and how you want them to be displayed on your site. The plugin also has widgets and shortcodes. There are still upcoming features being developed for this plugin so if you want to use Site Reviews now, it will only get better. This WordPress plugin is jam packed with features so let’s start with the basics. This plugin is lightweight so it won’t slow down your site. It can also support business and product reviews and the reviews can be edited by the admin for the content and date. A nice feature for WP Customer Reviews is that it comes with an external stylesheet so you can customize and modify it to better fit your website’s theme.You can also make your own customized fields and admin responses can be displayed under every user review. A great feature that comes with this plugin is that there are several anti-spam measures to help prevent spambots from creating reviews. 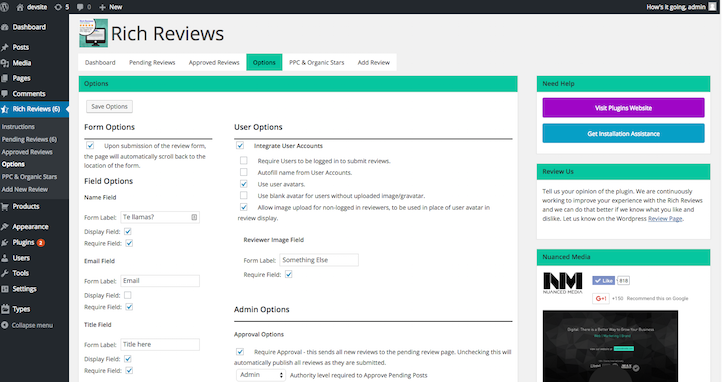 Lastly, you, the admin, can choose which reviews are shown on your site. With this plugin you are in full control. So get started! This WordPress plugin lets you show your business review or rating on the website which help give confidence to those interested in your business. 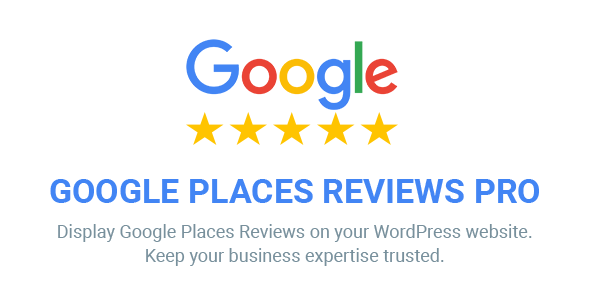 With Google Places Reviews Pro you can show positive: reviews, rating and testimonials. This will make a good impression on your viewers and increase customer loyalty. You can also choose to ensure that the most recent reviews, testimonials and ratings are positive. This next WordPress plugin is FULL of great features. It can support 14 different kinds of Rich Snippets and you can choose which one you prefer. 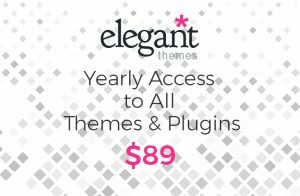 The plugin comes with 16 already made designs but you can customize colors and other elements of the template to cater to your liking. Yelp reviews and Google Place reviews, Facebook reviews and Woocommerce are integrated into the plugin as well. It’s also quick and mobile friendly and has translation capabilities. If you can believe it, there is actually more! 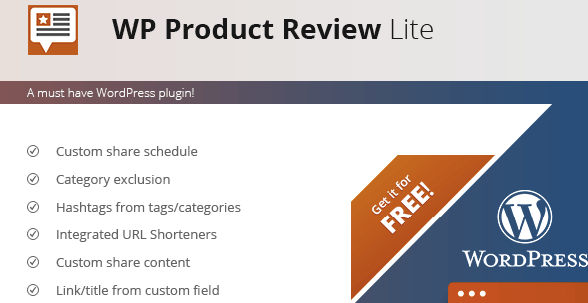 if you want a review plugin that is exploding with features you’ve found it in the WP Review Pro plugin. This WordPress plugin lets you show reviews from Yellow Pages on your WordPress website. Having reviews on Yellow Pages is excellent for businesses, especially smaller, local ones. These reviews help build and create online credibility for potential and current customer and consumers. It can display up to 3 business reviews and can show the business information such as: hours of operation, the business’s name, its website and more. 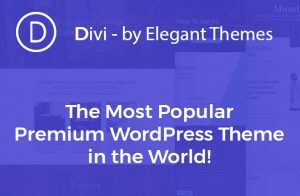 There is also a pro version which offers: more reviews, faster loading and widget themes. 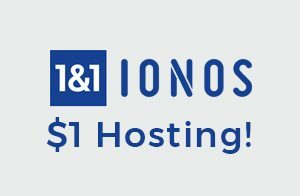 This is a very basic plugin but may be a good choice for small businesses or those first experimenting with having a review plugin. We’ve talked a lot about Rich Snippets in this post so let’s explain a little what exactly it is. A Rich Snippet is a brief summary of your page in the search results of search engines. This summary can also include star ratings, the author’s image etc. The Rich Snippet helps your site because it only gives relevant and important information to be displayed in search results. This then helps you to stand out from your competition and improve your website views by ranking higher in the search results. The main function of the JKL Reviews WordPress plugin is to store both book and product information. However, it does support review types of: video, audio, services and others. The plugin also has some great features that come with it. It has light and dark display box styles and 8 different color choices for the box header. There is also responsive design on the back end and front end. This WordPress plugin is still getting features added to it that are not mentioned here. So if JKL Reviews is of interest to you make sure you stay current about new awesome feature for the plugin. This plugin is perfect for any mobile app developers reading this. With the AppStore Reviews Viewer plugin app developers can embed their app reviews into their WordPress site by using shortcode. What’s nice about this plugin is that whenever a review is loaded it is then cached within a database. This way, when someone loads the same review the cache version will be displayed. The cache will also update itself ever. This plugin can also be good for directory sites or databases of mobile apps. The only catch is that this is compatible only with Apple. But if you’re a mobile app developer this plugin is an excellent choice. This plugin was made specifically for the visitors of your site. With the WordPress Comment Rating Field Plugin, your users can add a star rating of one through five through their comments. The plugin comes with a five star rating system that appears at the end of each comment form. This plugin also lets you see an average rating for all the ratings that have been submitted on individual pages or individual posts. If you’re looking for something with a few more features you can also get the pro version of Comment Rating Field. But if you’re looking for something easy and simple, this is a good choice for you. A real time comment system. Custom comments forms and fields. It is also very fast and responsive. The plugin also has a an interactive comment box for posts and the site owner has the power to not allow commenting on a post. And if you like social media, Comments WPDiscuz also has full integration with Social Network Login plugins. There are plenty more features that come with this plugin, so if you’re looking for something diverse with a lot of control AND your site has WooCommerce, then this is a great option for you to choose for your site. 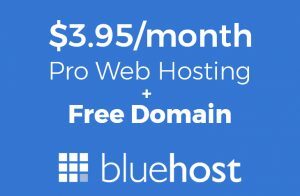 The only downside to this plugin is that before you can use some of these features you need to become a member of the Amazon.com Association Program and the Amazon.com item publicizing API. You can also add custom fields to the review like: a radio button, drop down fields, a text box or a checkbox to enhance your product reviews. And last but not least, you can integrate WooCommerce should you want to have a retail aspect on your site. You can also hide blank reviews and hide reviews that are less than a predetermined rating that you can set. 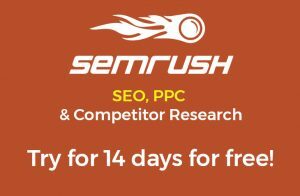 What’s also great about this plugin is that it is SEO optimized and schema.org supported. If you were hesitant and unsure if you needed a WordPress review plugin, I hope that fear has been put at ease now that you’ve taken some time to read about 25 of the best WordPress Review plugins. There is a lot of evidence that shows how and why allowing users to write reviews is beneficial for business. And now that you’ve taken the first step and done some research, think about what you want to get out of using one of the WordPress plugins for your site and how it can benefit you and your business. Do you want testimonials to give you site more validity and credibility? Do you want or need something that is very customizable? Are you tech challenged and want something that will look good and be helpful, but that is easy to install and use? Almost all of these plugins have the same underlying feature, your site users and visitors can come and in some manner leave comments and/or ratings. But it’s up to you to decide what extra features are needed to make your website the best it can be. 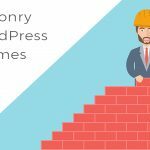 No matter what your qualifications are for a plugin, there are plenty WordPress Review Plugins to choose from.